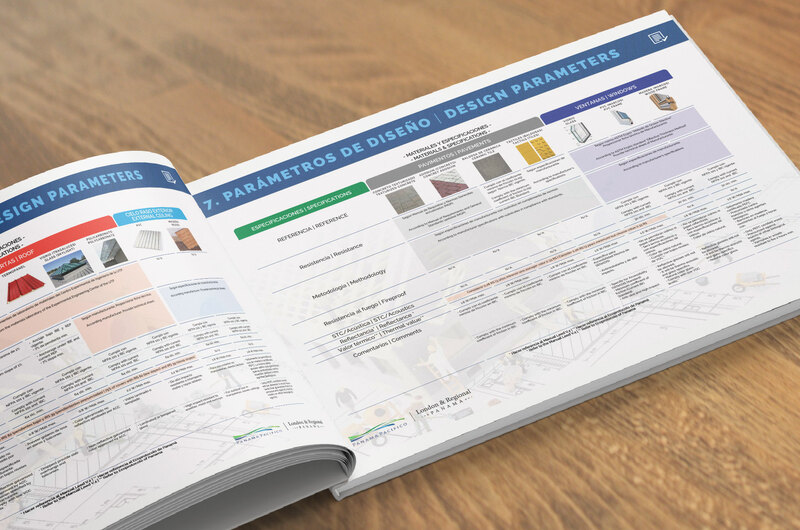 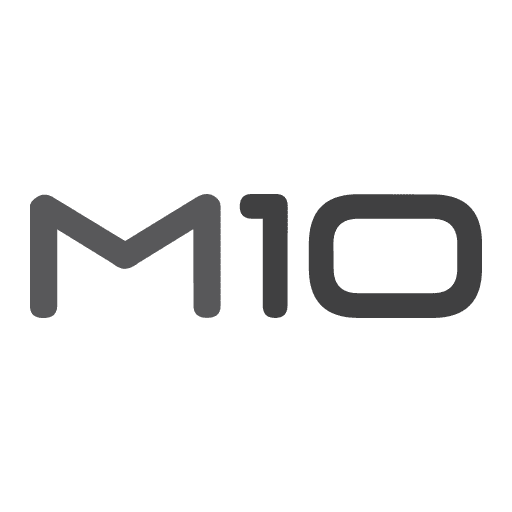 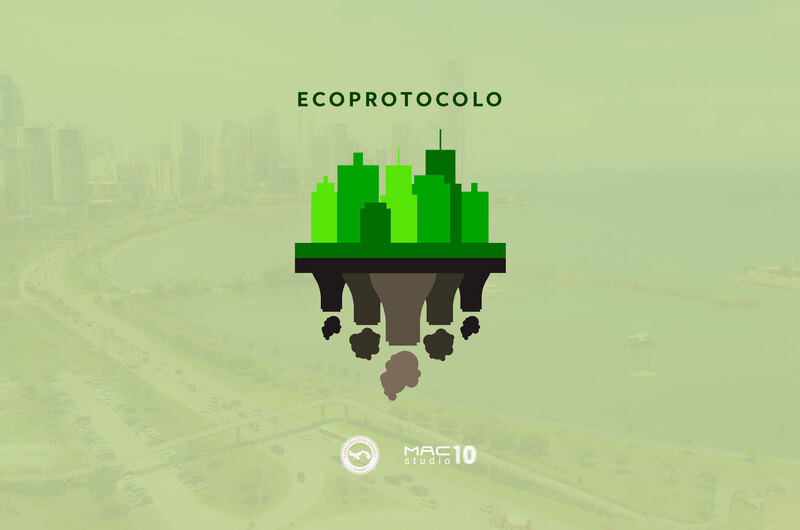 In the search for new sustainability policies, MAC10 Studio was part of the Eco-Protocol editor group, which is a comprehensive certification and regulation for existing buildings at the municipal level being developed by the Panama Green Building Council, the Municipality of Panama and a specialized firm of Singapore, which includes the legal aspect (incentive and obligations), the technical aspect (categories and credits) and the guide (methodologies and strategies). 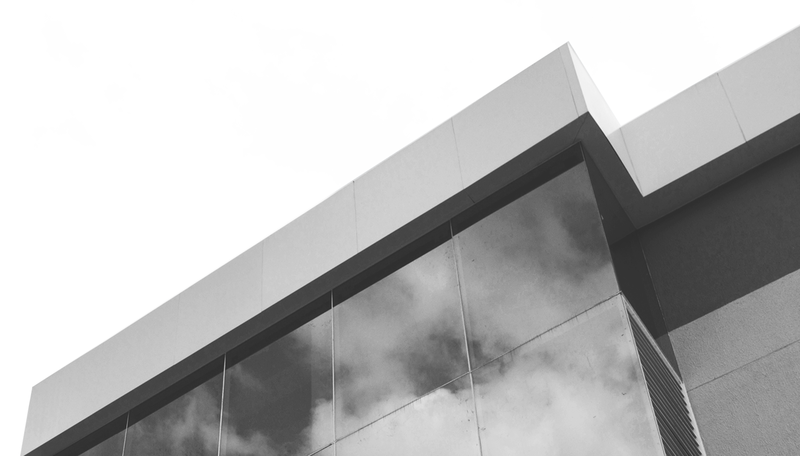 The Eco Protocol will help establish clear medium- and long-term goals for adapting the inventory of existing buildings in Panama to a more sustainable model. 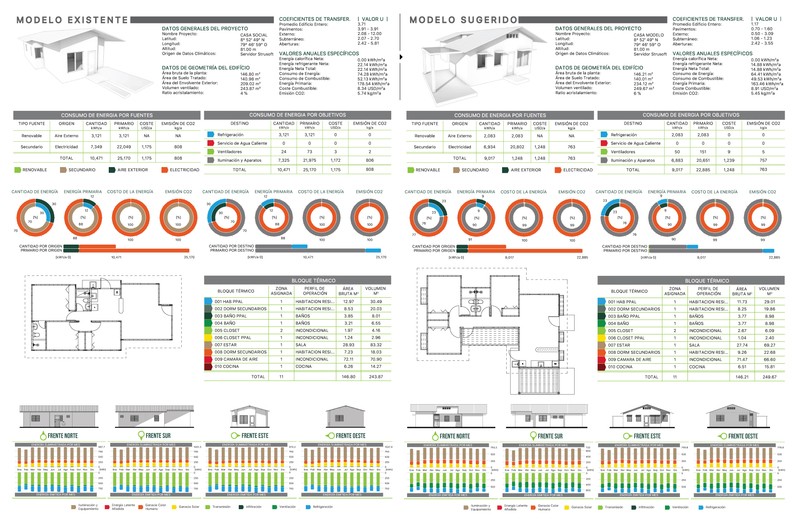 As members of the Scientific Committee Panama Green Building Council we conducted a study of energy efficiency by providing more accurate data collected in the analysis “Sampling Residential Sector”; using an existing dwelling as a baseline and in response to those resulting values; Mac10Studio provided a more efficient housing model that will serve as a technical support to generate a regulation in accordance with the economic, environmental and social needs of the local market.